The 2009 staging of Japan’s Tokyo Game Show will be held from September 24 â€“ 27 at Makuhari Messe Hall in Chiba Prefecture, Japan. For me personally TGS 2009 will be all about the Playstation 3 as the new cheaper and more efficient PS3 slim might be on it’s way to my room in a few weeks and I’ll be looking forward to the upcoming games for Sony’s platform. Cosplaying is always big at TGS as well and the cosplayers are expected to be out in full force. TGS 2008 featured an impressive 1,768 booths supported by 209 exhibitors. A similar number of exhibitors and booths are expected in 2009 along with 180 thousand visitors over the 4 days of the expo. 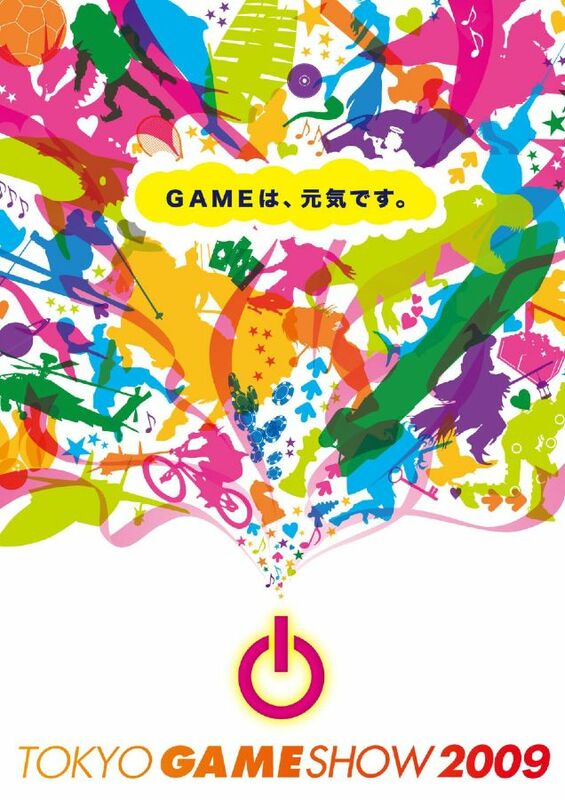 The theme this year is “Game wa, genki desu!” which means “Game, Itâ€™s so energetic!”â€“ to express the vitality and liveliness that overflows from the world of games! Exhibitors will be split into various areas mainly the general area for console game manufacturers and studios like Sony, Microsoft, Konami, Sega, Capcom, Square Enix and Taito. Schools offering education related to video games and companies offering marketing, sales and other business solution will also be present.